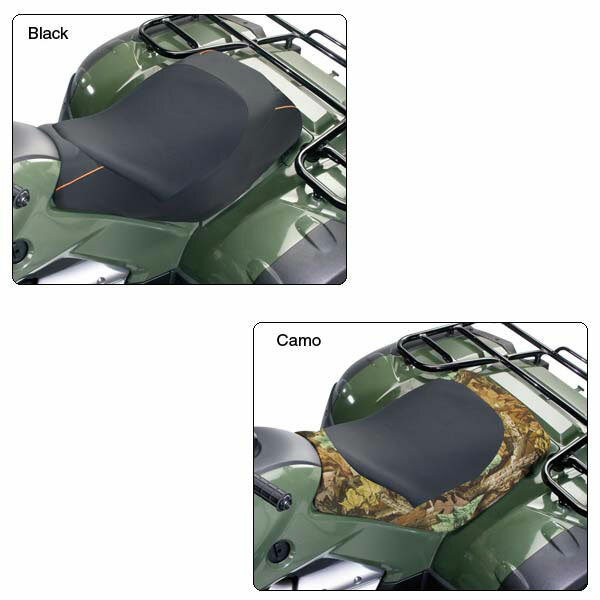 The Axius 5078475 is a lovely tan seat universal seat cover. Like most seat covers, the Axius 578475 is designed to protect the seats against spills, stains, fading, tearing, dirt, crumbs and pet hair. It also covers up existing stains and protects the car’s existing seats with seat covers that match the manufacturer’s original look and feel. Remember that like most car seat covers, DO NOT use this car seat cover if you have airbags that deploy from the side of your chairs. If the cover lies over the place that houses your airbag it might interfere with airbag deployment in the event of an accident.